The world bronze medallist triumphed 21-18, 21-16 to set up an encounter tomorrow with Hong Kong’s Vincent Wong Wing Ki, who beat Sweden’s Mikael Westerback 21-11, 21-16, in a tournament that is a BWF Gold Grand Prix event. China's two-time Olympic champion Lin Dan, the second seed, also advanced to the second round with 21-17, 21-11 victory against Denmark’s Rasmus Fladberg. There was disappointment though for Viktor Axelsen, the Danish third seed, who fell to a 21-11, 12-21, 15-21 loss against Japan’s Kenta Nishimoto. 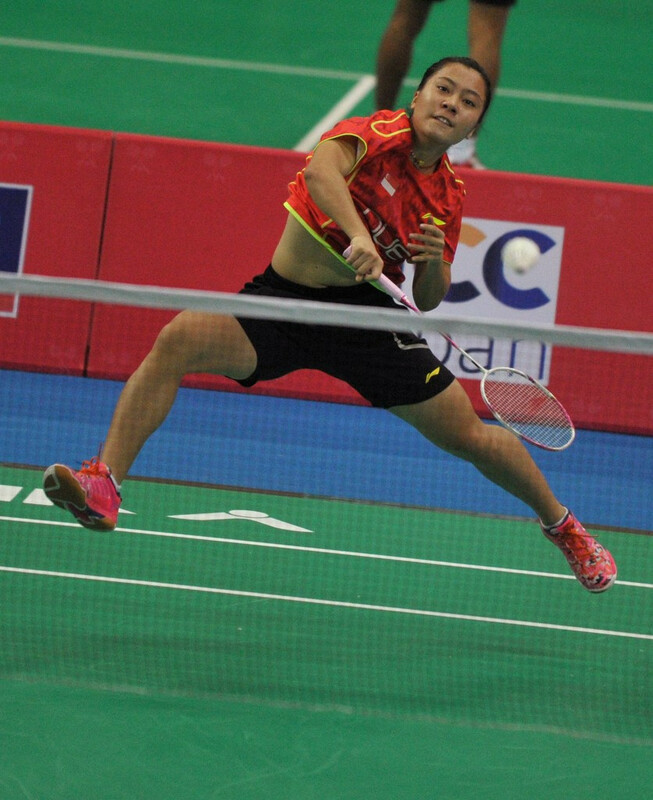 The highest seed in action today in the women’s singles qualification draw was Singapore’s Xiaoyu Liang, ranked number three, as she edged to a 21-10, 19-21, 21-13 success against Bulgaria’s Petya Nedelcheva. 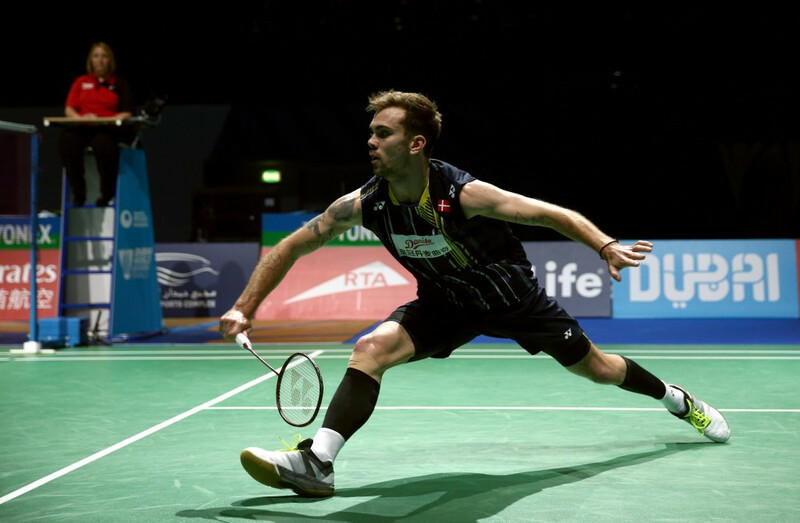 In the men’s doubles qualification, French third seeds Bastian Kersaudy and Gaetan Mittelheisser overcame compatriot Florent Riancho and his Indonesian partner Asuro Rizko 21-8, 21-12 before beating Dutch duo Ruben Jille and Robin Tabeling 22-20, 21-15. Kersaudy did not have the same joy in the mixed doubles, however, as he and French partner Lea Palermo lost 16-21, 12-21 at the hands of Thai pairing Puavaranukroh Dechapol and Sapsiree Taerattanachai. In the women’s doubles qualification, Jennifer Karnott and Franziska Volkmann went up against Linda Efler and Lara Kaepplein in an all-German clash. Efler and Kaepplein won 21-13, 30-28. Action is due to resume tomorrow with the event scheduled to conclude on Sunday (March 6).